Welcome to Minatare! The name is derived from a sub branch of Sioux Indians called "Minnataree" who called this their home. Established in 1887, Minatare has a long heriatage in the agriculture industry. 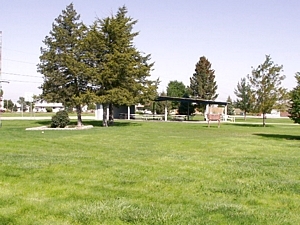 Located along Nebraska's conestaga trails, Minatare also shares in the rich history of the North Platte Valley. 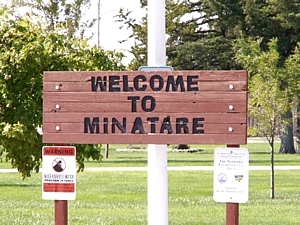 Minatare offers residents the pleasures of small town living while having access to many city facilities in nearby Scottsbluff. Read more about the History of Minatare. Thank you to our sponsors! Find out how to advertise here. Make sure you check our announcements frequently!